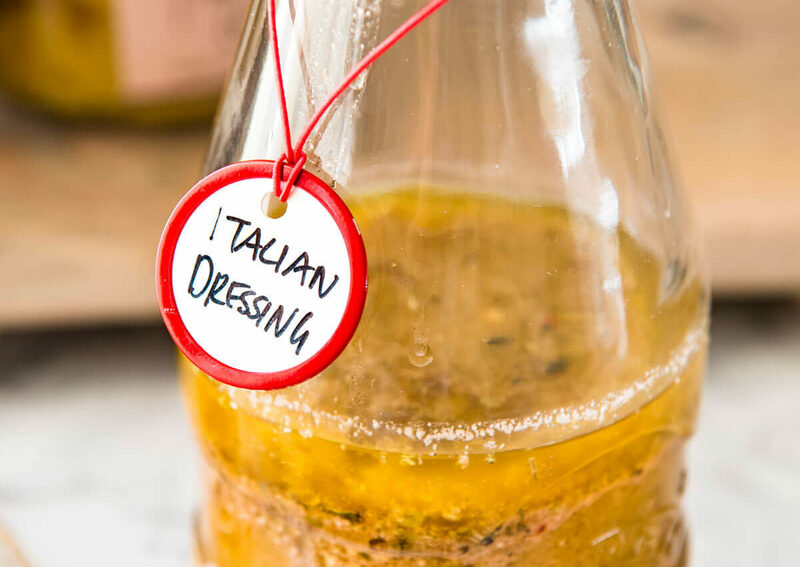 "Italian" dressing - HCG Diet Phase 2 Recipe | Hcg Diet Info... Recipes! 1Shake all ingredients vigorously and refrigerate overnight to allow the flavors to meld. Awesome !! Tastes great. I uses garlic powder instead of garlic.